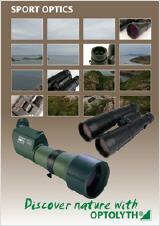 Please download our product catalogue in PDF format. So you can be sure you will always download the newest version. If you prefer a printed version, please feel free to contact us, we will send you information material for free.